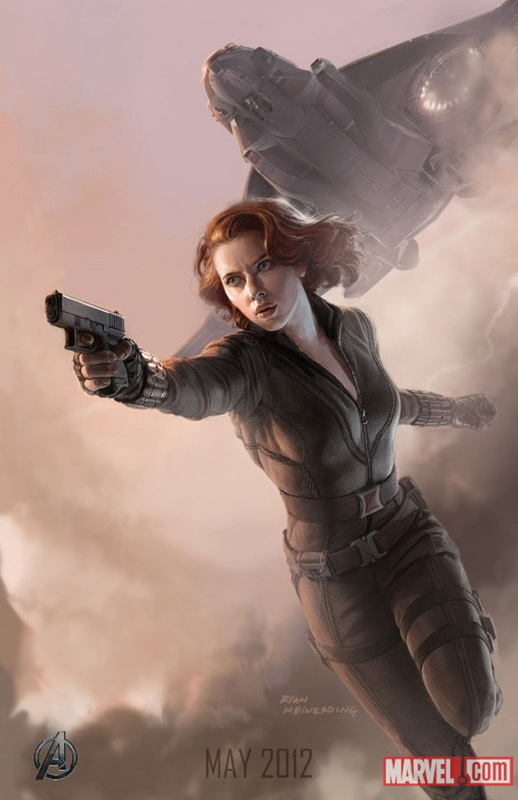 Marvel Releases Avengers Concept Art. | The Cineaste's Lament. ← San Diego ComicCon Photo Highlights. 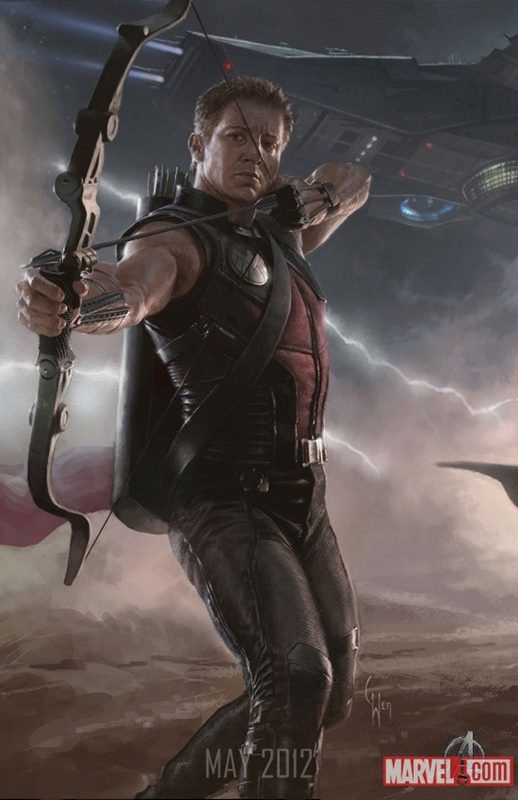 Marvel Releases Avengers Concept Art. So here’s a serious Moment of Geek for all you Avengers fans. The costumes, in general, are pretty faithful to the comics. And while I’ve always been a DC kind of guy, I have to admit that I’m getting pretty psyched for this flick. 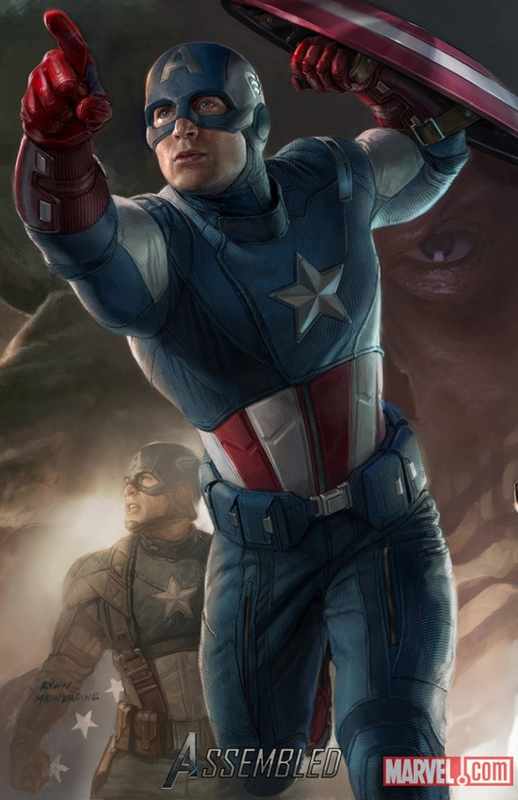 Going to see “Captain America” this afternoon, as a matter of fact. So maybe I’m more geeked out than usual. First up: The Black Widow. I’ll be back with thought on “Captain America” a little later today. This entry was posted in Film News, Summer Blockbusters, Superhero Cinema and tagged Captain America, Chris Evans, Jeremy Renner, Marvel Comics, San Diego ComicCon, Scarlett Johansson, The Avengers. Bookmark the permalink.